We are an Equal Opportunity Employer. Howell Munitions & Technology specializes in the development of ammunition, components, loading machinery and Original Equipment Manufacturer production. 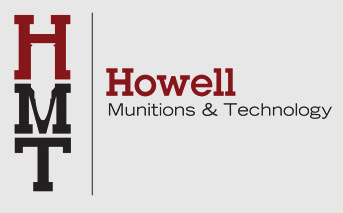 Howell Munitions & Technology specializes in the development of ammunition, components, loading machinery and Original Equipment Manufacturer production. Using state of the art processes developed in Lewiston, Idaho, Howell Munitions & Technology and its brands achieve success by a commitment to quality, personalized service and a dedication that is unmatched in the shooting industry. X-Treme Bullets manufactures precision plated projectiles. Howell Machine has been the premier supplier of custom equipment and technical expertise to the ammunition industry. A leading manufacturer of automatic loading and reloading equipment for handgun & rifle ammunition for over 35 years -- Ammo Load machines are used by major ammunition manufacturers, commercial loaders, private shooting ranges, foreign governments and numerous law enforcement agencies. 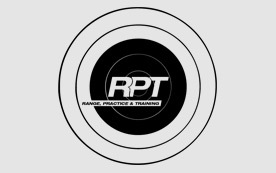 (RPT) Ammo is a dedicated line of ammunition available to all 02 FFL holders, range owners or training operations looking for quality, reliable and accurate ammo at affordable prices. Twin Rivers provides custom contract loading services to the firearms industry. Ammo Components provides consumers with new brass, processed brass, custom brass headstamps, projectiles, primers, powder and more.